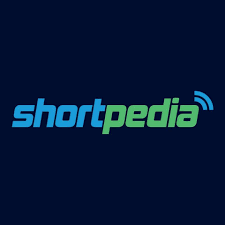 Shortpedia short news app is the latest entrant in the market where Inshorts is already present. With exclusive features, such as audio news on the go, trending video aggregation and AI powered interface for parsing and summarising the news fast, Shortpedia is here to take on the short news industry. 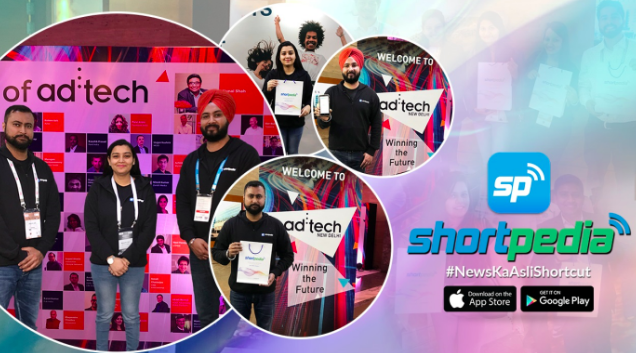 The company launched its Short News App ‘Shortpedia’ in Ad-tech New Delhi, India’s marketing and media event, where marketing, technology and media communities come together to share trends, insights and disruptive technology that’s shaping the digital economy. Shortpedia provides an engaging summary of news in 70 words, an internationally acclaimed word limit. It provides news in audio format and also aggregates trending videos from social media. The OS platform of the app is also available for desktop, other than Android and iOS. Moreover, the app keeps the readers engaged with daily quotes and weather and pollution information. For the users, who want to access the news while on the go and are not able to read it, can use the audio feature of the app to listen to the news. This feature of the app is already popular with the beta users of Shortpedia. With India’s growing appetite for videos and consumption getting high across different social media channels, Shortpedia aggregates the popular and trending videos for the viewers. Shortpedia is the right platform for all your video filtering requirements where the app filters out the best videos from various platforms, such as Youtube, Facebook, etc. in various categories. The app enhances the video experience by helping you pick the video that you want to watch. In the starting days of product development, the makers of Shortpedia realised that technology can play an important role for the better experience of the short news app. From the previous model where the editorial team used to summarize the short news manually, Shortpedia, since the last 8 months, is working on AI-based news summarisation model. To take news summarisation to the next level through AI and ML, Shortpedia has hired a few experts from Bangalore and Nepal. After getting the automated summary, the team does manual check in beta. Through this model, the team aspires to increase the daily news count for the readers.